In my final year of high school, I was utterly confused about what to do next. All I knew was that I was good at math, and that allowed me to explore and enjoy different fields at university. My dad suggested, “why not Computer Science?”. The field was beginning to boom and the traction it was gaining was incredible. I didn’t know anything about computers, aside from basic daily tasks, but I decided to take his advice. In my first year of Computer Science, I found the classes tough. I lacked passion and basic understanding, it all seemed like gibberish to me. The last straw was when I nearly failed a prerequisite course I had to complete in order to move to my second year. It was a wake up call, and the fact that I am a person that loves challenges and refuses to give up, I committed to finally figuring out what Computer Science was all about! It wasn’t easy, but during that course, something finally clicked and I began to see the potential and magic behind software. I was in awe of how logical, systematic, and computational it could be! I fell in love, and from that summer onward, I started to take more and more electives, read books and prepare to go enter a Masters program in Computer Science as well. During that time, I chose to focus my thesis around diabetes, one of the world’s top diseases affecting humans to date. Merging two things I cared about deeply, Computer Science and healthcare, made it that much more rewarding when my thesis was published. In my professional career, I started off teaching at the university where I completed my Masters. Teaching helped me to learn patience and empathy. The students I taught were mostly professionals from all different fields, but lacked computer knowledge. I tailored my classes to their needs, focusing on the basics. As someone who had initially struggled with Computer Science, I wanted to make my class a fun learning experience. I understood that the topic could be dry and hard to consume if you are non-tech. Teaching helped solidify my passion for technology, as I was inspired by helping others learn and discover the capabilities available to us. I began focusing more on projects to develop my career. I took on a long term software engagement in which I had to take an idea from vision to release. It was a school banner software that would reduce paperwork for its users and digitize students record, teacher records and admin information. It was super rewarding to see the software come to life and be used. It gave me purpose and affirmed that my years of learning code was worth it. Ultimately, it helped me realize where I wanted to be 10+ years later! My career journey evolved from my beginnings as a developer to now doing what I am most passionate about, helping with an end to end approach for partners. From idea to release, strategizing, consulting on the world’s most used and cutting edge technologies, and architecting that solution. Reflecting on my journey, I realize that every opportunity that came my way, and every choice I made prepared me to be where I am today. The key to getting here was setting goals and intentions for where I wanted to be in the future. This is not about the material things, this is about the passion and knowing yourself. I’ve always had passion for both technology and people, and my role now empowers me to work with both. Ultimately, technology and humanity are so intertwined that you cannot understand one without really understanding the other. When you know your passion and who you truly are, that shines in job interviews and shows an authenticity hiring managers recognize. For those embarking on their careers (in tech or otherwise) I would say, stay true to your personality and your goals in life. If you haven’t yet defined your goals, that’s ok! Experiment, take courses, try different roles in your field, talk to people, read books and one day you will look back and find meaning in your journey. 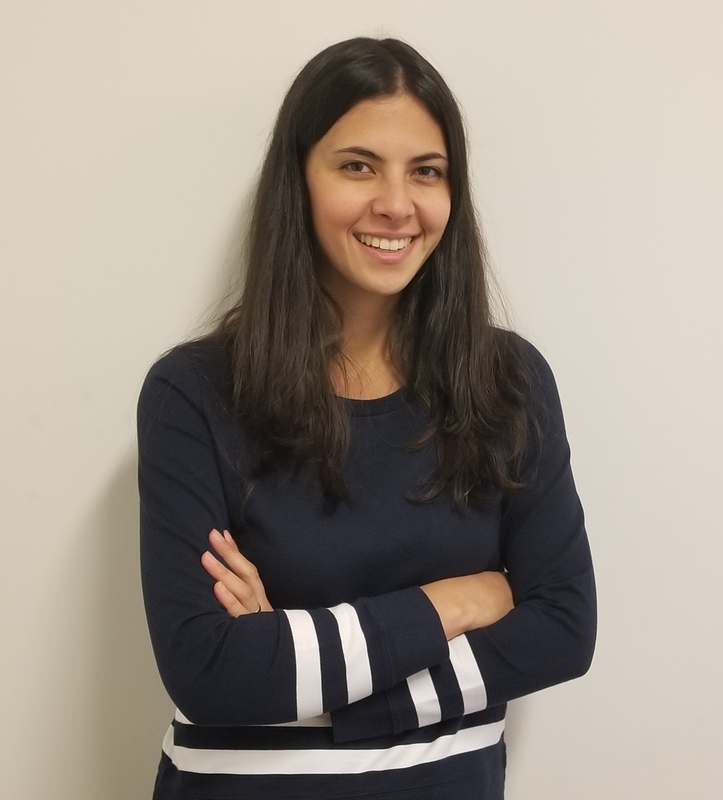 Mandy Bitar is a Director of Architecture and Innovation at Rangle.io, a digital transformation consultancy that plans, designs & builds innovative apps to help clients move from ideation to implementation. Throughout her career, Mandy has overseen end-to-end projects in various industries, including education, ecommerce, and healthcare. She is motivated by her deep passion for connecting technology and people to make a difference in the world.